Saw this about the Moon having a thin atmosphere 3.5 to 4 bya. 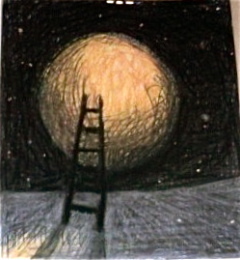 I always wondered why the half of the moon facing earth was so cratered while the other side was not. Could it be that this volcanic outgassing was pulled out of the Moon by the gravity of the Earth? Then, if that is true, does that suggest that the bombardment, was not asteroids as much as it was the Earth forcing volcanic activity from the near side of the Moon? Then, if there was not the severe bombardment phase, we can move back the OOL (origin of life) to an earlier time? he could touch each one. Writings in Science Synopsis and Reviews. 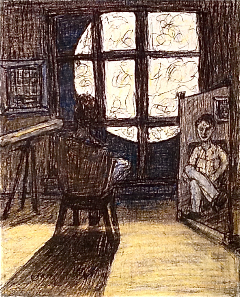 fi novel written in stories, essays, poems, and plays. Here is the premise; during the last days of our planet, before he boards a rescue rocket, a man named “I” collects his favorite writings in science to remember Earth. This is a large sci-fi book that covers a lot of science, with many amazing stories, characters, drama, and clever comedy. It does all this in a format of assorted stories, essays, poems and plays, that collectively tell a bigger story. Writings in Science is, in many aspects, a stunning achievement.. To tie all these topics and literary mediums into one book is no simple task, but Tom Hendricks does a great job. This is quite a project, and this is quite a book. I liked it because it allowed my mind to ramble as I read Tom Hendricks’s viewpoint on many different topics, presented to me in different ways. The first thing I can say about this book by Tom Hendricks is wow. It is hard to know where to start in sharing my thoughts on this book other than just how much I enjoyed it. Writings in Science: A History of the Future can’t be read as a novel with a linear plot; no, it’s a compendium of beautiful writings depicting the future of humankind and the world human beings inhabit. Tom Hendricks is a gifted writer, and there is no doubt that his stories, essays and drama are very provocative, especially for readers who love rethinking the future. I will surely be going back to read some of my favorite parts. The Setting is captivating. 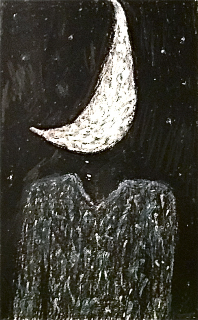 I was drawn in by the images the author conjured through the beautiful writing. 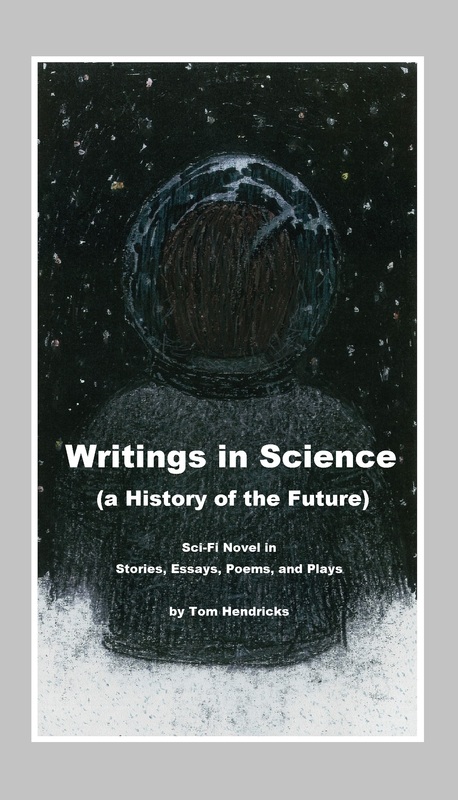 Writings in Science (A History of the Future) by Tom Hendricks is billed as A Novel of Stories, Essays, Poems, and Plays. This is probably, at least structurally speaking, one of the most experimental novels I have read in a long time. Many sections read like the musings of an intelligent human being who thinks quite a lot about science, man, art, the universe, and the future. That man would be author Tom Hendricks. At around 400 pages, this is a lot of serious but sometimes whimsical musing. It is organized into “bottles” instead of chapters. (I told you it was experimental.) It is huge in scope, imagining a dying Earth millions of years in the future, and a protagonist running around collecting these literary tidbits as a history of Earth. This is quite a project, and this is quite a book. I liked it because it allowed my mind to ramble as I read Tom Hendricks’s viewpoint on many different topics, presented to me in different ways. Writings in Science is, in many aspects, a stunning achievement. To tie all these topics and literary mediums into one book is no simple task, but Tom Hendricks does a great job. I enjoyed the essays more than I did the poems, plays, or stories. He hit on some topics that I have written on myself, and even came to a similar conclusion sometimes. The poems, jokes, and plays are good and, though I prefer straightforward prose in a novel for the most part, I found this a very interesting book.